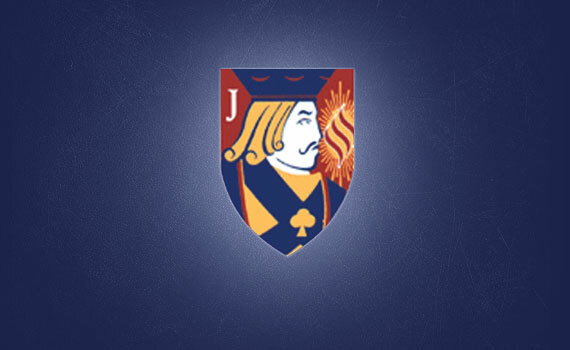 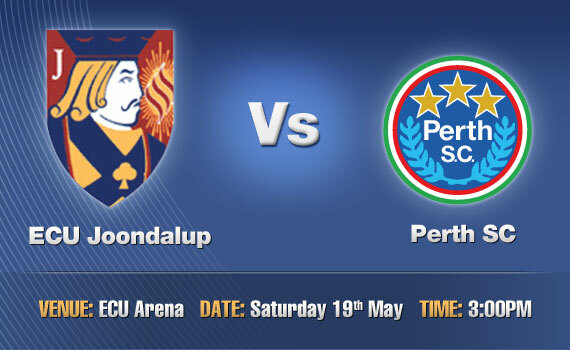 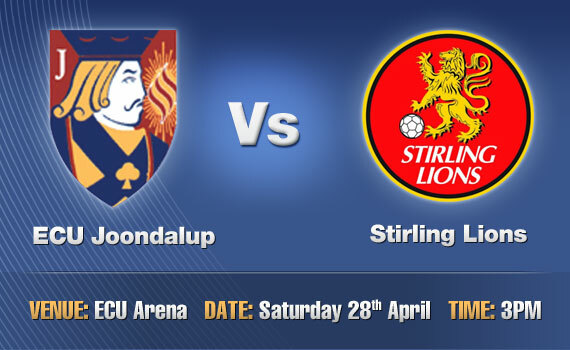 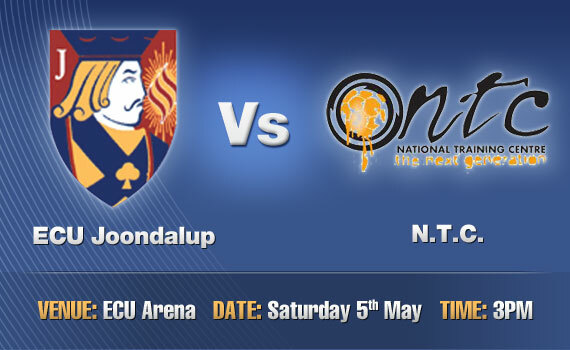 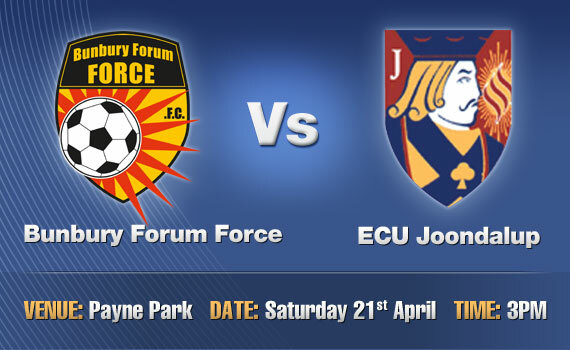 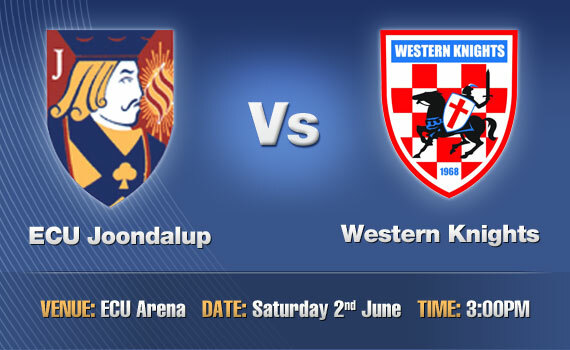 ECU Joondalup entertain the 2011 League Champions Perth Soccer Club at the ECU Arena on Saturday (3pm). 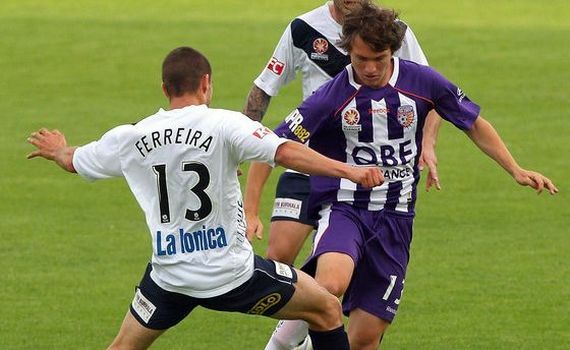 It’s been a frustrating time for ECU Joondalup midfielder Tommy Amphlett, little game time at Perth Glory during the season was disappointing enough, but then to be told he was no-longer required by the A-League club at the end of the season was a huge blow. 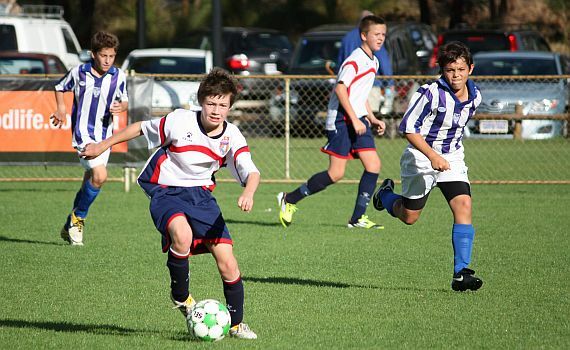 The league action takes a break this weekend, with the second round of the State Cup taking centre stage. 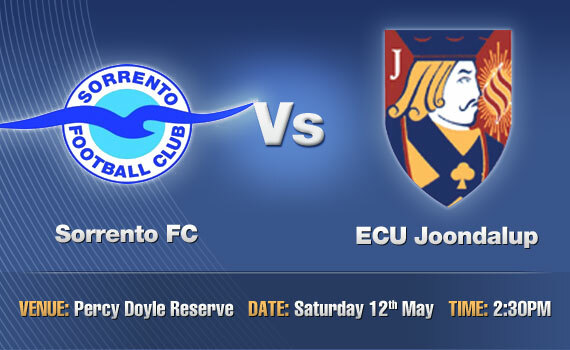 ECU Joondalup has been drawn against local Premier League rivals Sorrento in the second round of the State League Cup. 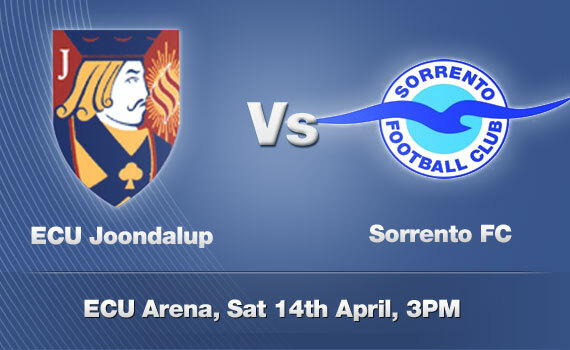 All seven junior teams are at home on Sunday so come on down and watch the future of our club.